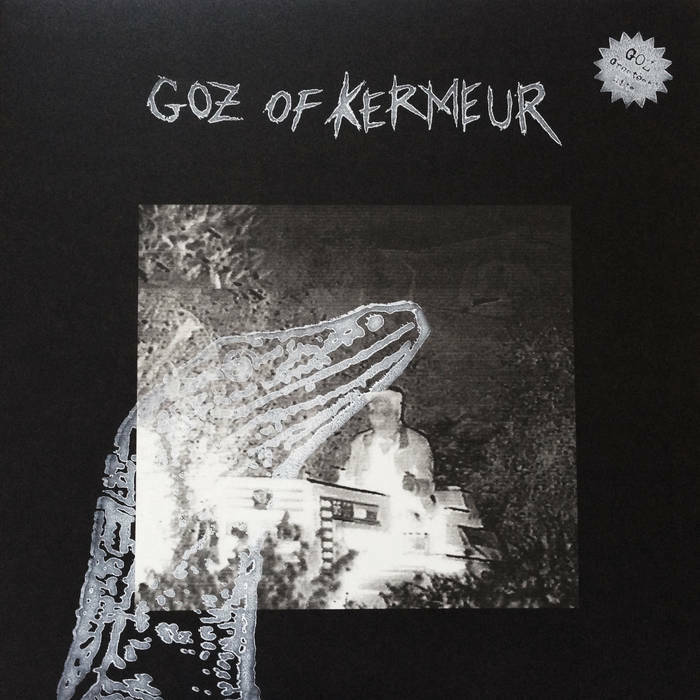 Pour la première fois, Goz of Kermeur en vinyle. 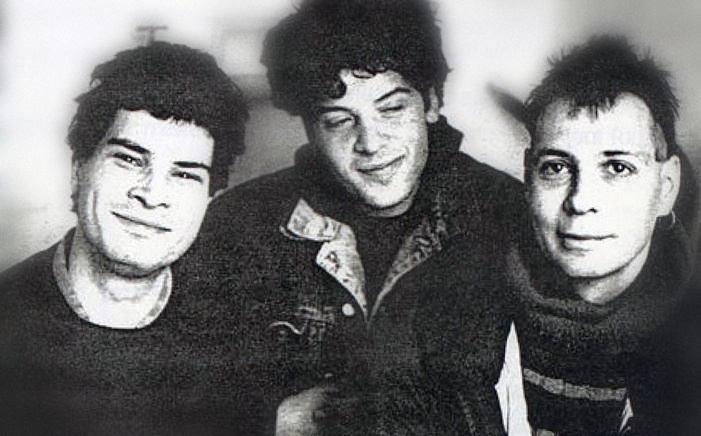 Andreas Valvini : batterie / Yves Charmillot : Guitare / Adrien kessler : Doublebass Voice. This entry was posted in CATALOGUE, \ > GOZ OF KERMEUR. Bookmark the permalink.